Welcome to Hopkins Boston! 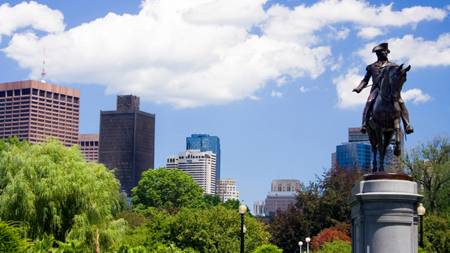 Did you know there are over 4,600 alumni from all nine university divisions residing in Beantown? Our events have included talks from visiting Hopkins faculty, a tour of the Boston Public Library, a Financial Seminar and social gatherings ranging from Brewery Tours to a day at Fenway Park. Not receiving e-mail from Hopkins Boston?